Daily coffee consumption for Americans is at the highest point since 2012, with no signs of slowing down. In a survey conducted by the National Coffee Association, 64 percent of Americans over 18 said that they had a cup the day before. Options like at-home brewing and gourmet coffee play a big part in the coffee craze. Many people brew their coffee at home or at work, counting on the boost of caffeine to help them through the day. But coffee makers don’t last forever. If you notice your machine showing one of the signs below, it may be time to buy a new coffee maker. Coffee machines break for many reasons. If you notice that your coffee maker isn’t working the same way it used to it may be time to replace it. One of the common signs something is wrong is that water isn’t flowing into the pot the right way. This can happen due to a blockage or clog in the tube. Another reason your machine may stop working is a broken thermostat or timer. You may need to replace one or both of these elements if you find they don’t work anymore. You might want to fix it yourself but sometimes it’s better to buy a new model. This is a common but annoying problem that affects many older machines. A clogged pump valve means that water can’t flow through the fill tube and leaks out. Your pump may be sealed, which means you’d have to spend the money on a new pump. A good way to prevent a clog in your pump valve is to clean it with white vinegar and water. 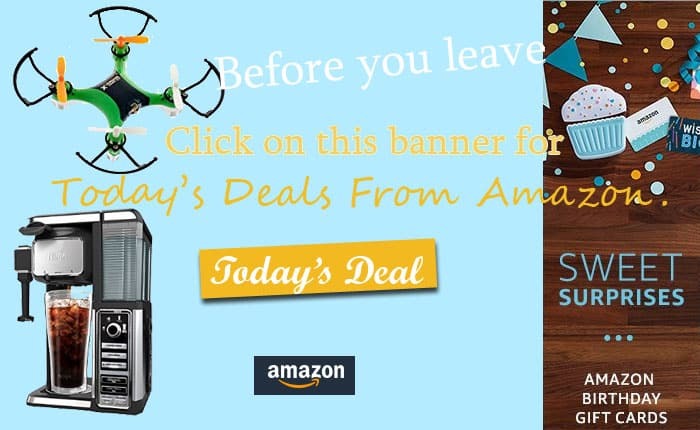 This can clear out any coffee grounds or mineral deposits. If you’re not handy and the cleaning didn’t work, its time to cut your losses and buy another coffee machine. Your old machine may have served you well, but it likely isn’t energy efficient. You can save money on models that have an auto-off feature which reduces energy costs. 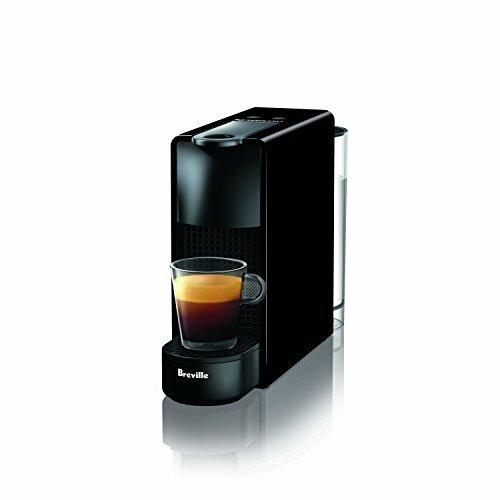 Plus, some of the best coffee makers are both energy efficient and multi-functional. Not only can you brew your usual cup of joe, but you can also make tea or gourmet blends. It may even brew faster than your old model. The ideal temperature for coffee is between 197 and 200 degrees Fahrenheit. New models deliver coffee at that temp for the perfect cup. Older coffee machines may not even hit the bottom number. If you’ve noticed your coffee is on the cooler side, it may be a broken heating element. This component often wears out over time and affects the flavor of your brew. A malfunctioning or broken heating element results in weak and slightly sour coffee. While you can sometimes replace it, finding the right parts may be difficult or expensive. One of the benefits of pod-based coffee makers is that you can make almost any type of coffee in only a few minutes. There are so many options for single-serve cups that you can even find popular blends from big coffee shop chains. The convenience of pods and the choices in gourmet coffee blends are one of the reasons so many people are drinking more coffee. Why wait in line at Starbucks when you can have the best coffee at home? You can also reduce waste and use your own grounds with reusable cups that can be washed out. These work like single-serve pods and fit directly in your machine. But if you have an older model, you might be having trouble finding pods that fit right. This is one of the biggest signs you need to upgrade. Imagine you make it to work and head to the break room to grab a cup of coffee only to find it empty. If you’re in charge of the coffee maker at work, you might notice that there isn’t enough to go around. If it’s empty by mid-morning, you may need to upgrade. At this point, you can switch to a larger machine or buy another one. You may even consider upgrading to a smart model or single-serve machine. This way, your employees bring their own pods and everyone gets their daily caffeine fix. 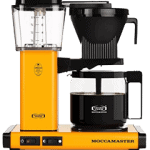 It’s important to choose the right coffee maker based on the needs of your office. A pod-based machine is great for one or two people. But a single-serve coffee machine may not be the best fit for you if you need to brew more cups. If you have to make extra cups for guests or customers, using a pod brewer takes forever. Depending on your situation, you might want to invest in a machine that can brew multiple cups at the same time. 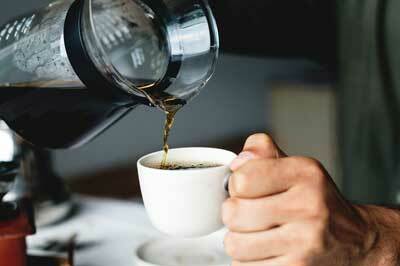 Drip coffee makers are easy to use and inexpensive. You can also buy a French press, which doesn’t use electricity at all and you can make as much coffee as you want. All you need is to add hot water. You can buy an electric tea kettle and use it with your French press. An electric kettle boils water quickly so you can brew multiple cups of coffee in a short amount of time. Is your machine showing one or many of the signs above? If so, it’s time to get a new coffee maker. An old and broken down coffee maker can leak, produce weak or sour-tasting coffee, or even cold coffee. If your machine is old, broken, or leaking it’s time to upgrade. New machines are energy efficient, brew different types of coffee, and make a better tasting cup. After all, the right temperature makes a big difference. We’re passionate about good coffee. 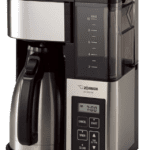 If you’re unsure which type of machine to get or you have a specific question about the coffee makers we review, contact us. We’ll be happy to get back to you. Best for small kitchen, install in RV or simply don't want to take up extra space, check out the space saver coffee maker here. 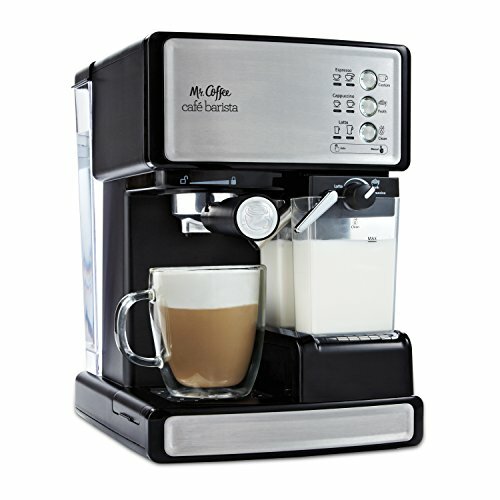 We have line up some of the best single serve coffee makers if you only want to make one cup of coffee at any one time.